From years of traveling around the country racing and training, we found it difficult to find the mountain bike trails in each city. We would often spend our time riding in circles or hiking up steep dirt roads. We found ourselves repeatedly wishing someone could show us around. We realized this frustration must be happening in Summit County as well, and decided to build a guiding service that gives people the experience of our incredible trails without the frustration of navigating them alone. We provide a safe platform, with experienced guides who have a ton of local knowledge to ensure the best possible experience. 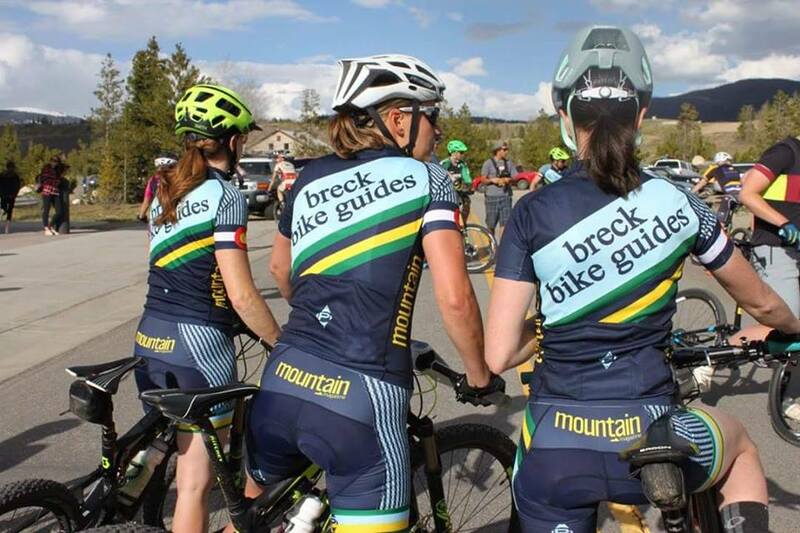 Our tours begin in downtown Breck and branch out to the Town of Breckenridge trails. The rides range from beginner to advanced, and vary in duration. We even have a pump track and two skills parks built up with wooden features to hone riding skills. With advance notice, rides can become 30+ mile journeys throughout Summit County.